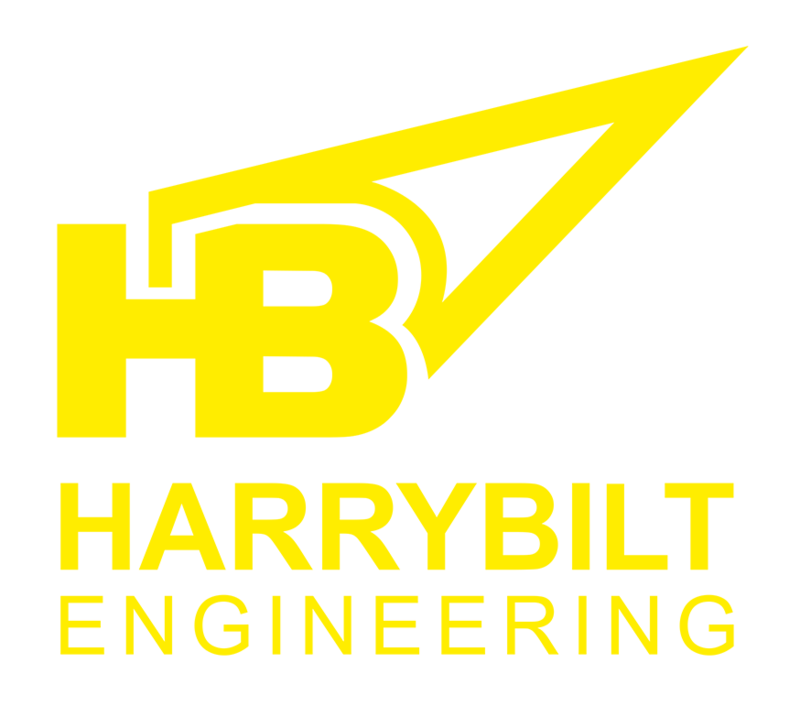 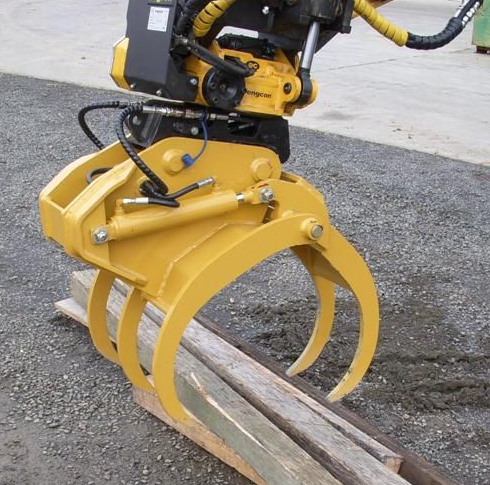 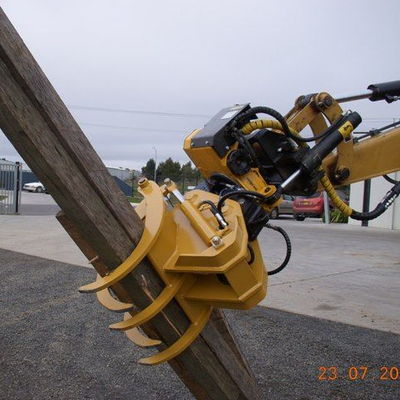 This attachment is designed to be used with a Tilt Rotating Head to maximise its versatility over a wide range of operations in areas such as Environmental Waste Management, Civil Works, Building Industry and Landscaping & Grounds Management. 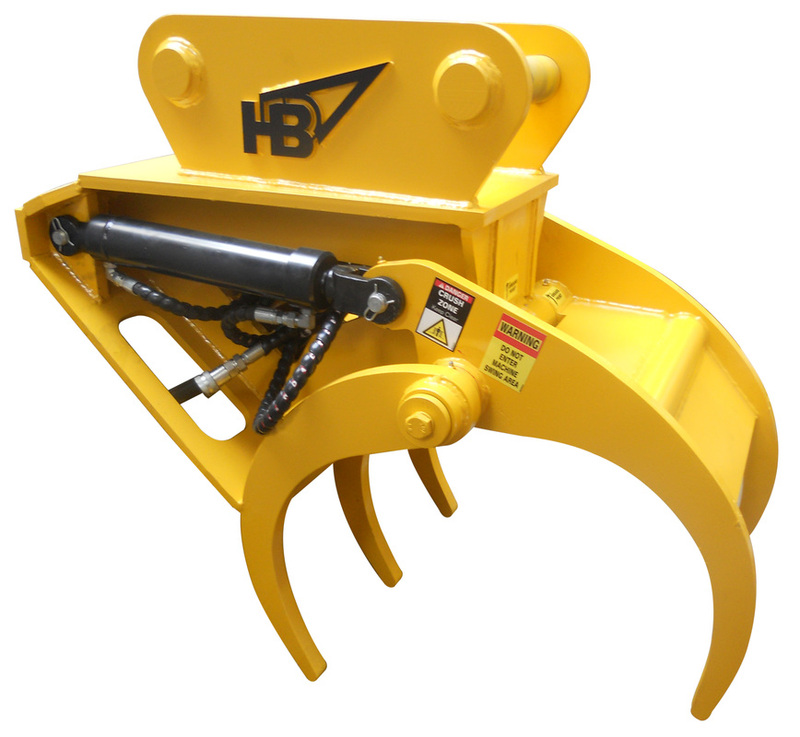 It is designed to be as light as possible to make it attractive as an attachment for excavators, backhoes etc in order that their lifting capacity is not overly reduced, while at the same time being as strong as possible to provide trouble free operation throughout its working life. 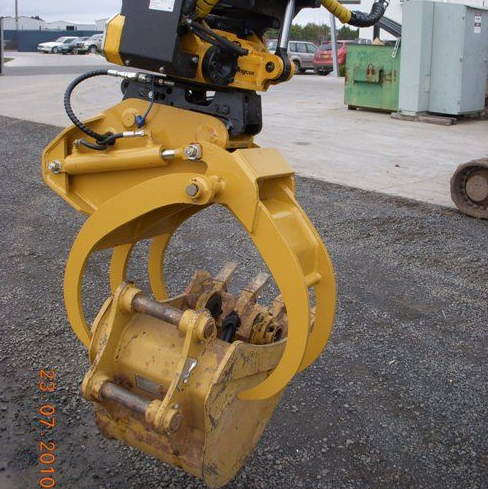 The use of this attachment will reduce the need for manual handling inputs thus minimising the OH&S risks to persons engaged in the many operations this machine may undertake.